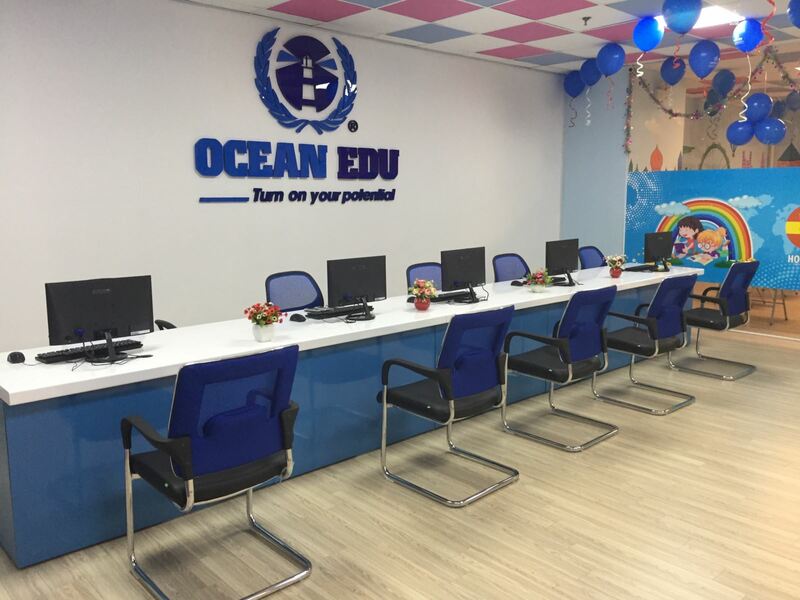 Ocean Edu Vietnam is pleased to announce the opening of our new branch in Hanoi: Ocean Edu Xa La. Ocean Edu is one of the leading English Language institution in Vietnam with more than 40 branches in more than 30 provinces and cities nationwide. Ocean Edu has 300+ Qualified Foreign teachers. 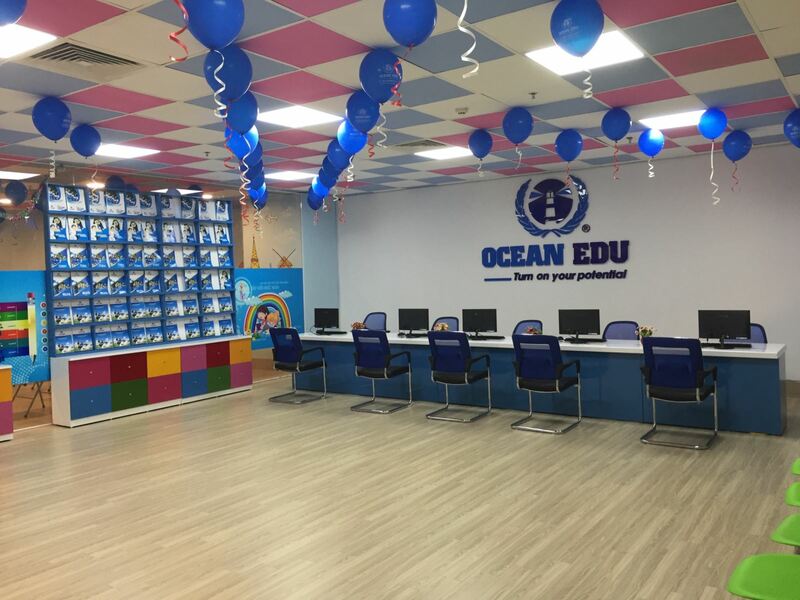 As part of its sustainable development, Ocean Edu Vietnam continues to expand its presence across the country and that includes our newest branch Ocean Edu Xa La - Ha Dong, Ha Noi. Địa chỉ: Tầng 2 tòa nhà Hemisco, khu đô thị Xa La, phường Phúc La, Hà Đông, Hà Nội. In line with Ocean Edu Xa La's opening, we organize Free English Proficiency Tests and provides assessments so that learners can know their English skill level based on the international benchmark, as well as their strengths and weaknesses. 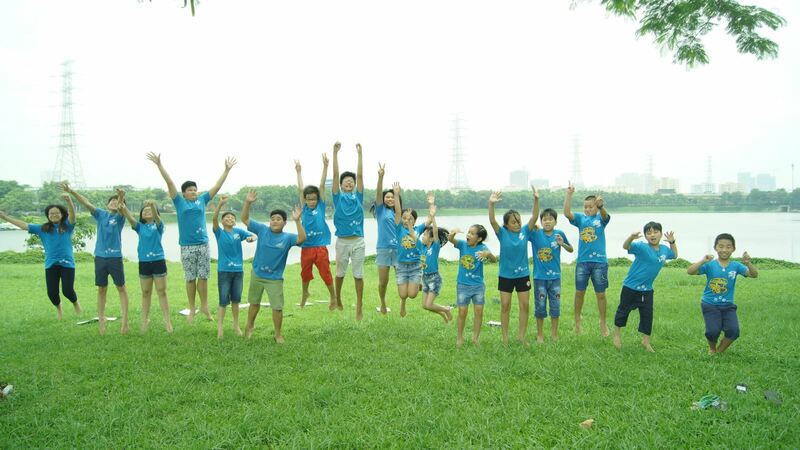 Ocean Edu Vietnam together with National Geographic conducted VYL(Very young learners) and YL(Young Learners) Training. The goal is to enhance the skills of our teacher and learn our new curriculum. The training was conducted by Mr Michael Gough - one of the Authors of the National Geographic "HIDE and SEEK"
English is very important and widely accepted language of interaction in todays world. English has been considered to be the Universal language and more than 70 countries around the globe is using English as their language. Ocean Edu Foreign Teachers and Staffs in 22 provinces and cities gathered together to celebrate Christmas. It was an event full of laughter joy and love as we relive the success for this year ad look forward for more in the upcoming New Year. A breakthrough in teaching and learning English at Ocean Edu. Ocean Edu decided and choose the curriculum and educational solutions to completely innovate the teaching and learning here at ocean edu. Each Curriculum will bring new learnings to our students with its new approach in teaching. Also this new curriculum assures that the content has met the standard of English Curriculum in Vietnam. Last January 8, 2017 Ocean Edu Linh Dam formally opened. Gathering more than 300 parents and children in the crowd.